It's the season once again when love reigns. 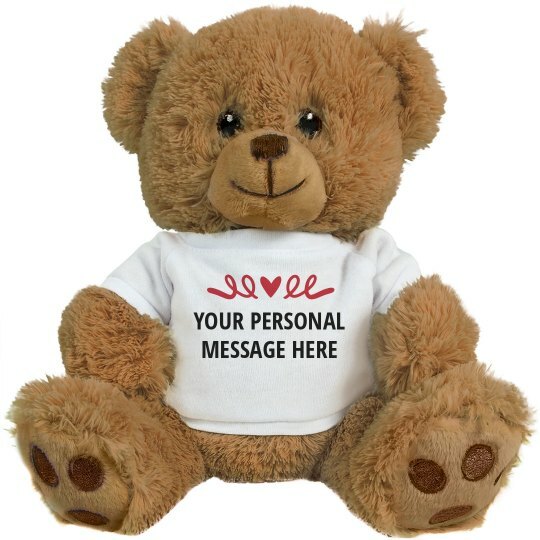 Celebrate love and romance by giving your Valentine personalized stuffed teddy bear. Shower them with your affections with a personalized message in this classic Valentine's Day gift.